Zsuzsanna joined SHR in 2017, and leads the European Sales team in support of SHR’s expansion into Europe. She brings a wealth of experience, coming to SHR directly from Cross-Tinental, a leader in the European hospitality tech consultancy sector, and reseller of Windsurfer® CRS. 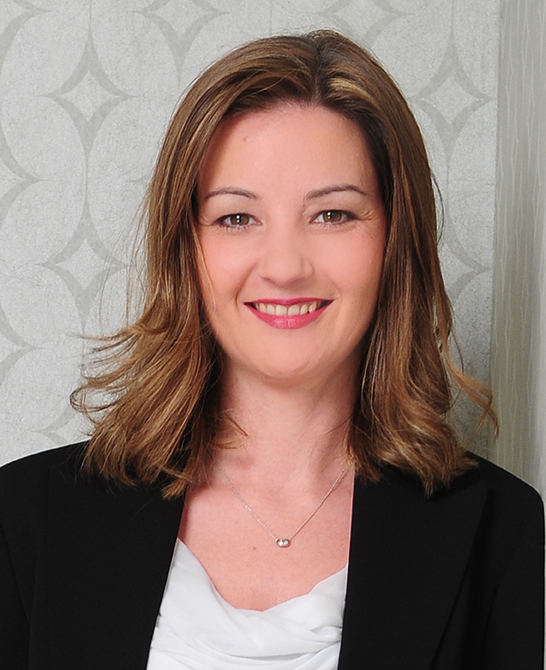 Over the past 20 years, Zsuzsanna has held various senior management positions in IT and hospitality. Before joining Cross-Tinental, where she sold and implemented a range of hospitality software products, she opened the German-speaking market for SiteMinder. She also served as Vice President of Distribution and Marketing for Rendezvous Hospitality Group in Australia (now part of TFE Hotels). In this role, Zsuzsanna successfully planned and implemented the complete hotel distribution structure and strategies, significantly increasing revenue and ROI across all electronic channels. In addition, she brings practical hospitality experience, having led revenue management and banqueting for Grand City Hotels, Ramada Hotels & Resorts, and Holiday Inn. Zsuzsanna holds a Master Certificate in Revenue Management from Cornell University.